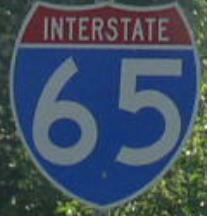 Interstate 65 is a north-south interstate through Tennessee. I-65 enters Tennessee from Kentucky near Mitchellville, TN and exits into Alabama near Ardmore, TN. 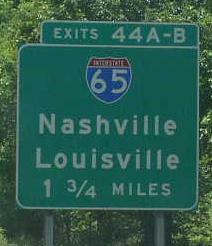 Besides Nashville, I-65 does not go through any other major city while in this state. 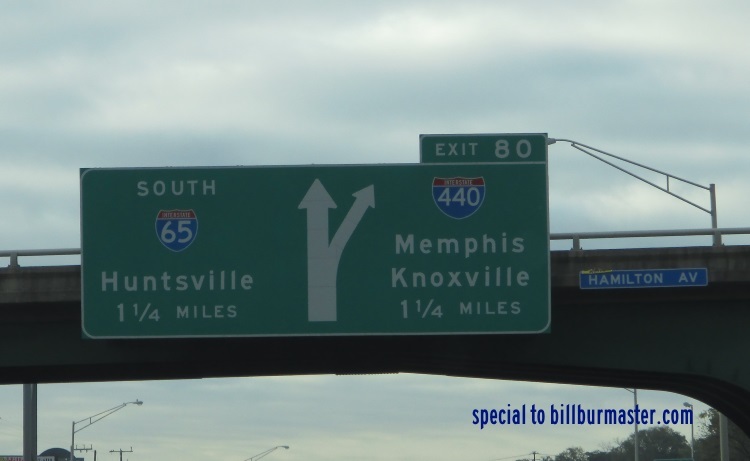 While in Tennessee, I-65 is multi-plexed several times. 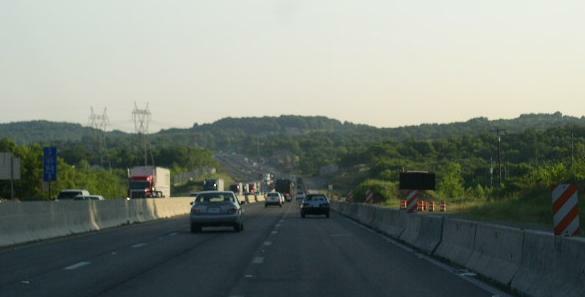 ...Interstate 24, from M.P. 88 to M.P. 86 on the northside of Nashville. 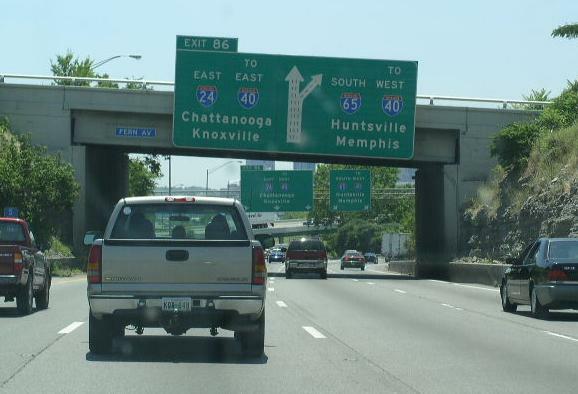 ...Interstate 40, through downtown Nashville. 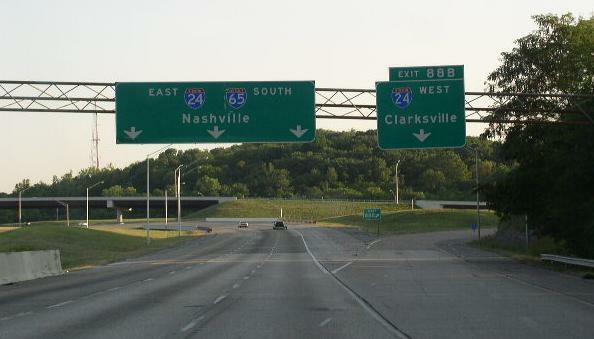 Interstates that I-65 cross in Tennessee. EB I-24/SB I-65 a 1/2 mile from the split. 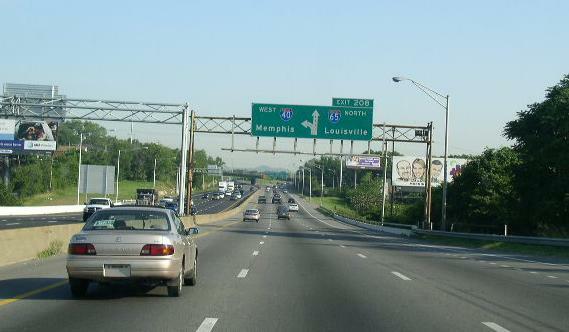 EB I-24/SB I-65 at their split near Downtown. WB I-40/NB I-65 near their stack interchange on the northwest side of Downtown Nashville. 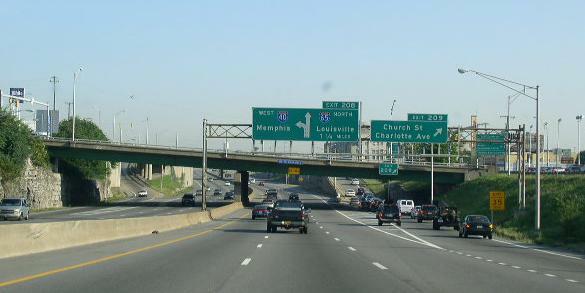 WB I-40/NB I-65 on the westside of Downtown Nashville. WB I-40/NB I-65 at the stack interchange on the northwest side of Downtown Nashville. 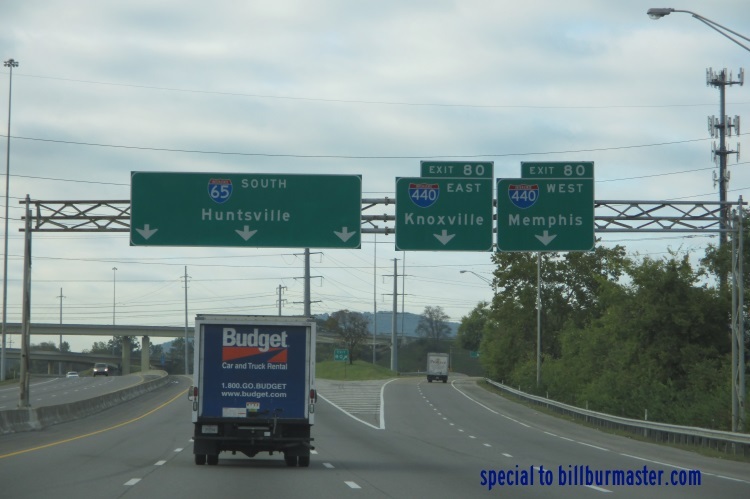 WB I-40/NB I-65 near the gore point. 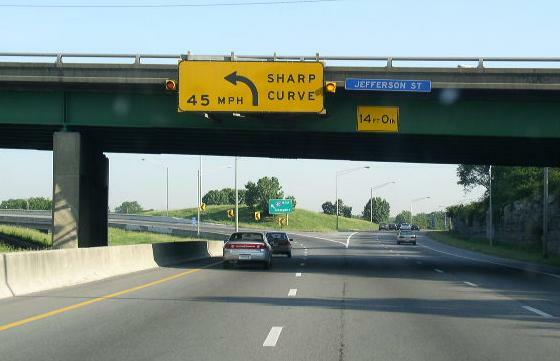 There are no branches of I-65 in Tennessee. 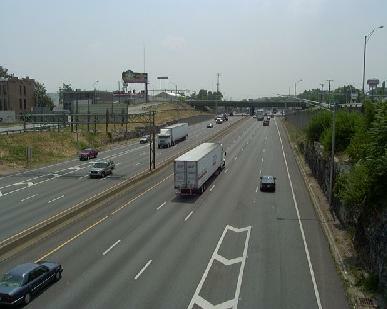 WB I-40/NB I-65 north of their interchage on the southside of Downtown Nashville. Looking at SB I-65/EB I-40, from the Broadway Ave. overpass. 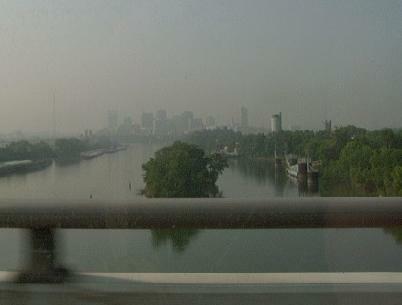 EB I-24/SB I-65 near Downtown Nashville. 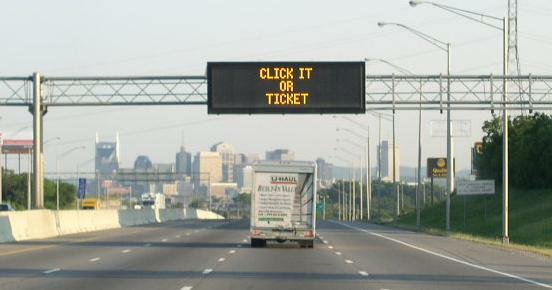 A message board on EB I-24/SB I-65. 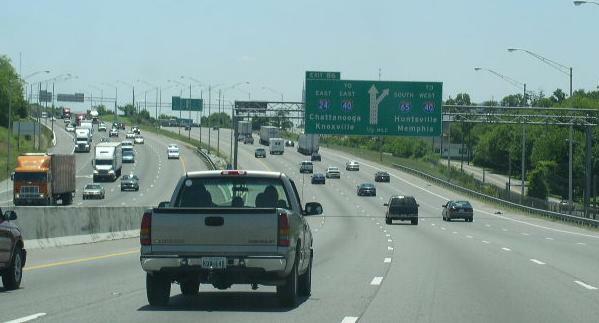 SB I-65 south of TN St Rt 386.